Highlights from the February Divorce TV Expert Panel: Dealing with Guilt, 'Love Actually' Xmas Experience, Don't Talk About Your Divorce (to negative people) and Using Restorative Justice in Divorce. If you and your partner no longer want to be together, that’s fine. But, the most important thing to keep in mind here is your children. You need to be thinking about them at all times through the separation and some of the impacts that this can have on them. 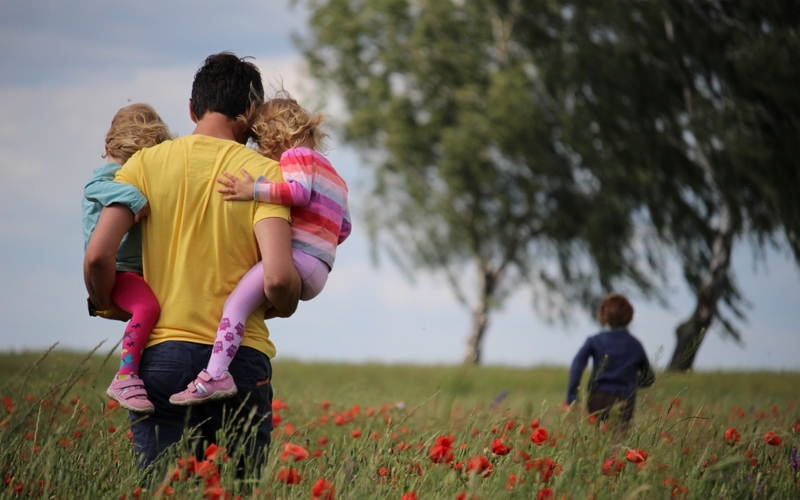 We are not saying that you shouldn’t separate, if there is no love anymore then you should, but we know how hard this can be on children, and you need to realize this too. 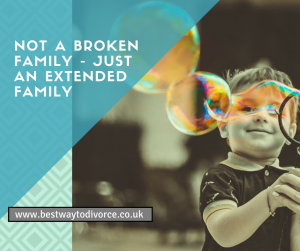 In this article, we are going to talk about some of the impacts that separation can have on children, and why this happens. 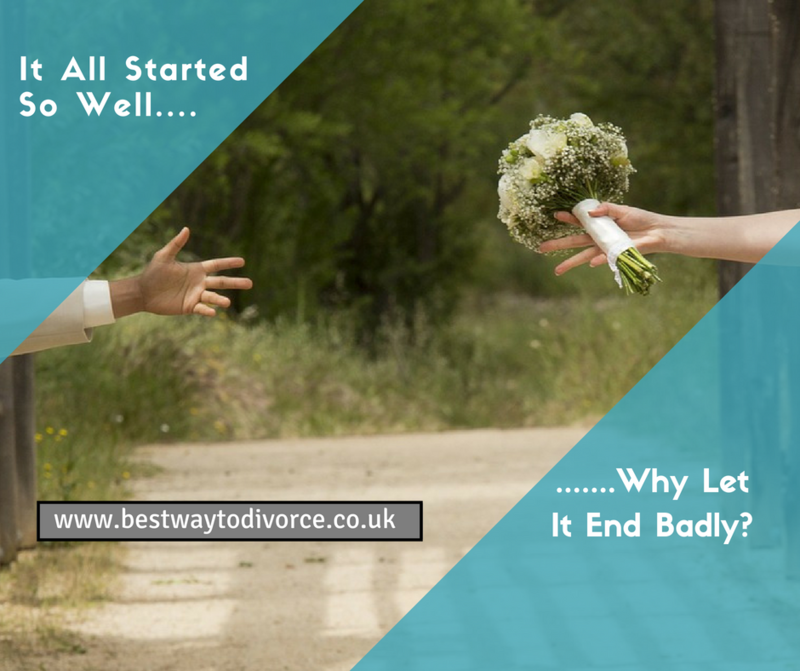 Whether it’s the end of a long-term relationship or a divorce that you’re going through; break-ups are difficult emotionally, and can be a financial challenge. Even though it’s a time that will be led by your heart and emotional feelings; you need to ensure that you have your head screwed on, so that you can protect yourself financially, and have a fresh start without any money worries. Even though your emotions will be running high, it’s worth keeping a level head wherever possible so that you can ensure the process is no more painful than it already is.